For those who’ve left it to the last minute to book a holiday, all you need to do to find out when Sandcastle Cottage is next available is to put the dates you require into our Book Now box (to the right or scroll down if on mobile) for an instant quote. 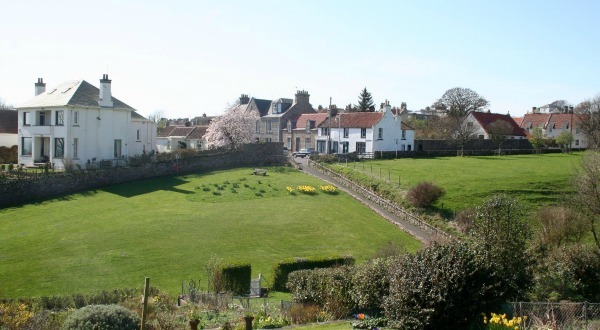 We’re only 10 miles from St Andrews in the East Neuk village of Crail (in the conservation area), and within walking distance of shops and restaurants. There is easy access to the Fife Coastal Path at Roome Bay, the picturesque harbour and bird sanctuary at Kilminning. Crail also has two championship golf courses so you’ll find plenty to do in the area. 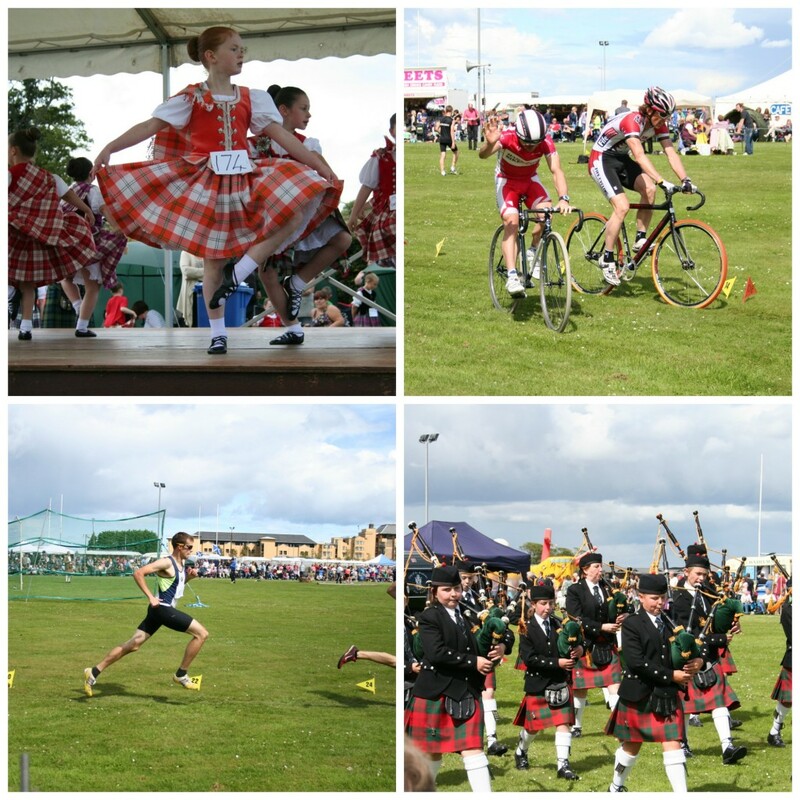 We’ve included links to some of the key events and festivals happening around Fife this year for you to enjoy. We look forward to welcoming you to Sandcastle Cottage for your last minute break. A weekly minimum applies in July and August, with breaks usually starting on a Friday – although with a Monday start an 11-night break is possible, or a 10-Night break Friday – Friday – Monday. 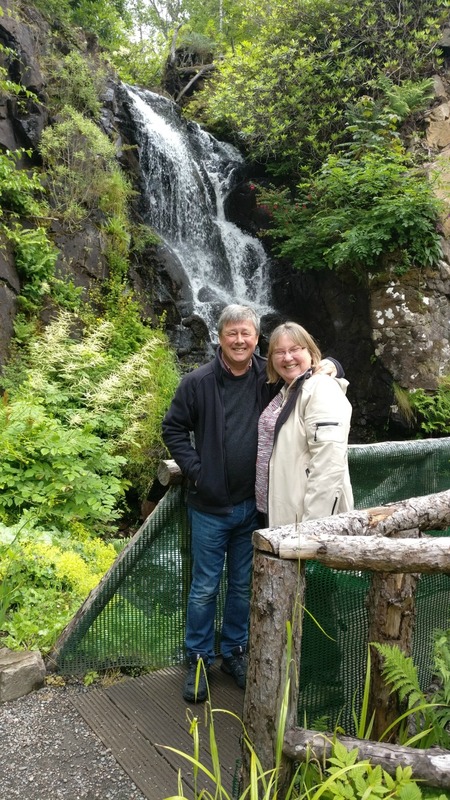 Even on a short break, you can manage to walk a couple of sections of the Fife Coastal Path, with the help of the Stagecoach 95 Coastliner service (hourly) to bring you back to base at Sandcastle Cottage. We offer 3 or 4 night breaks as well as weekly breaks starting on a Friday or Monday. 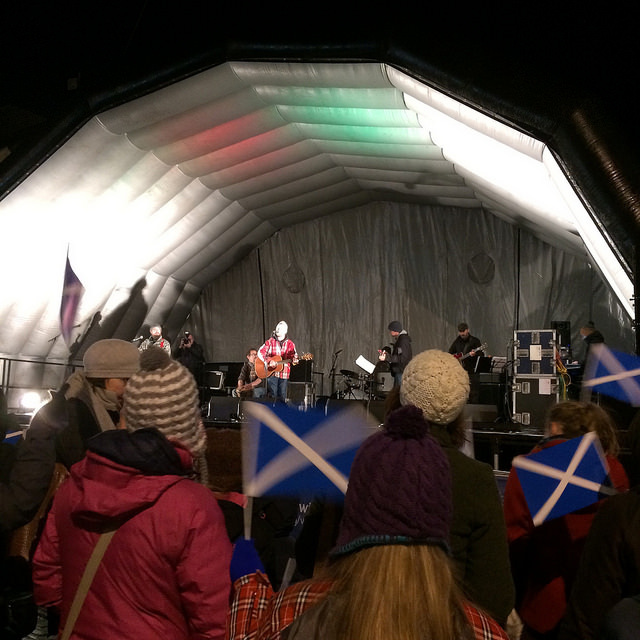 St Andrews Day Events – St Andrew’s Day is 30 November, so check the Visit St Andrews website for details of events around that time. There are usually events running throughout November in the lead-up to the celebration. 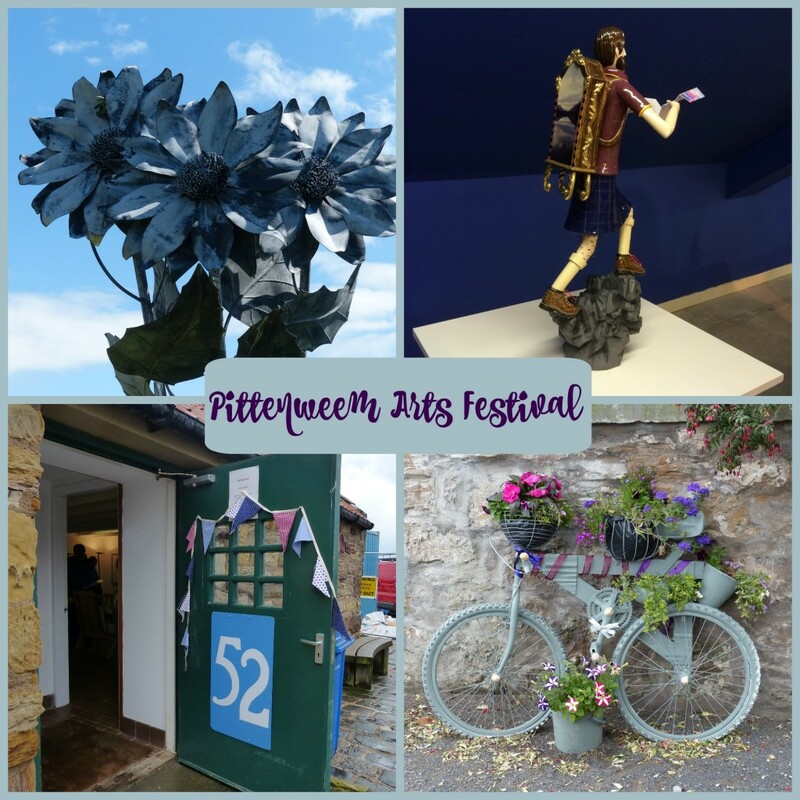 Christmas shopping in St Andrews or at special events throughout the East Neuk in November and early December. 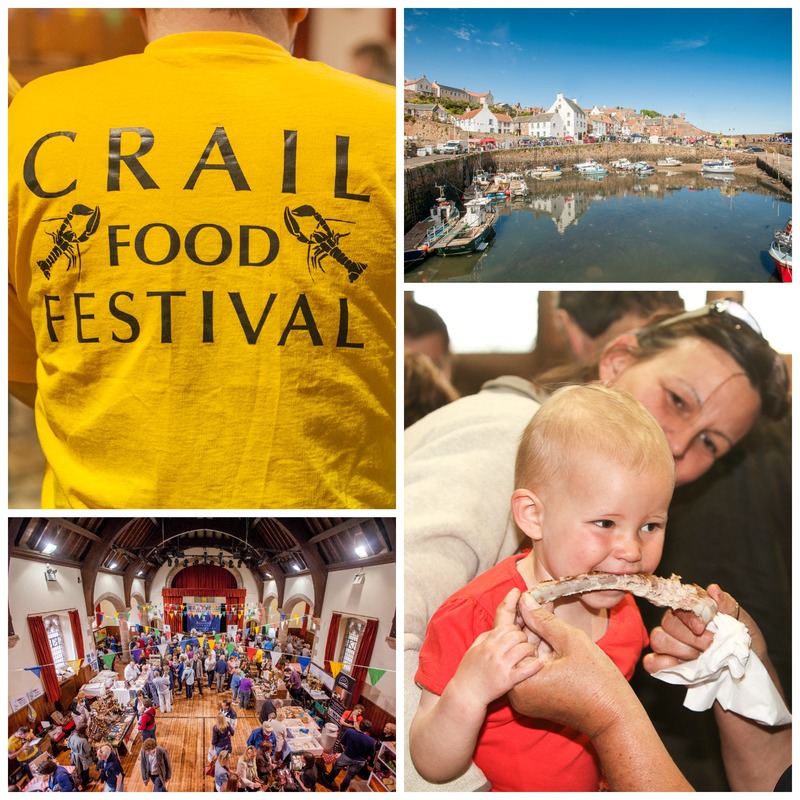 Christmas in Crail or a quiet place to escape and enjoy a peaceful New Year?